Really never flet "in the zone" during this race, but managed to stumble around this course without too much trouble. 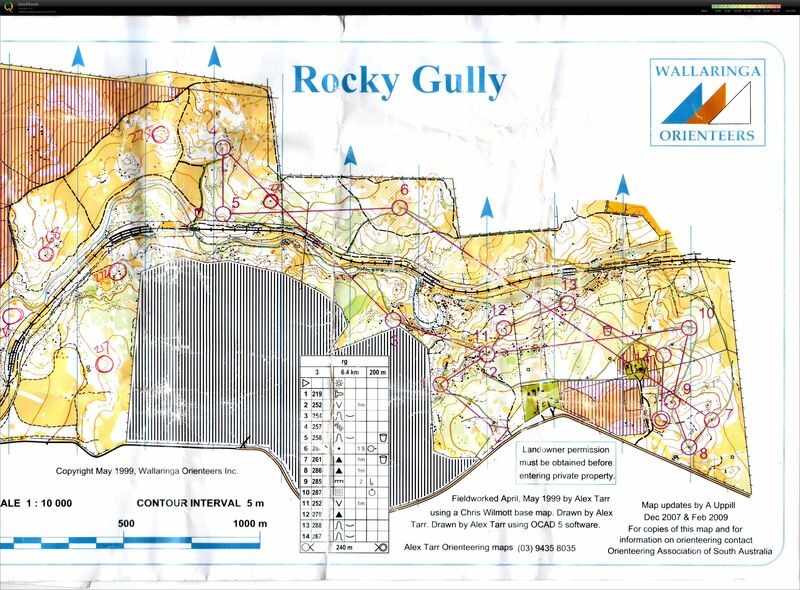 I forgot my GPS and HRM so the course is a fudged GPX file from OziExplorer - getting the times right so you can import it into Quickroute is a pain in the ARSE. I must employ Juffy to write some code for me... JUFFY? It isn't perfect but it is pretty, and that is the main thing when working with spatial data. :) No major mistakes, but some poor route choices. I kept looking over my shoulder when i was on the railway line to make sure there wasn't a train coming. Still managed a second place behind Wil, he is fast.